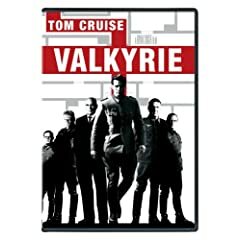 This is a Hitler propaganda magazine created for the production of the 2008 WWII thriller Valkyrie. 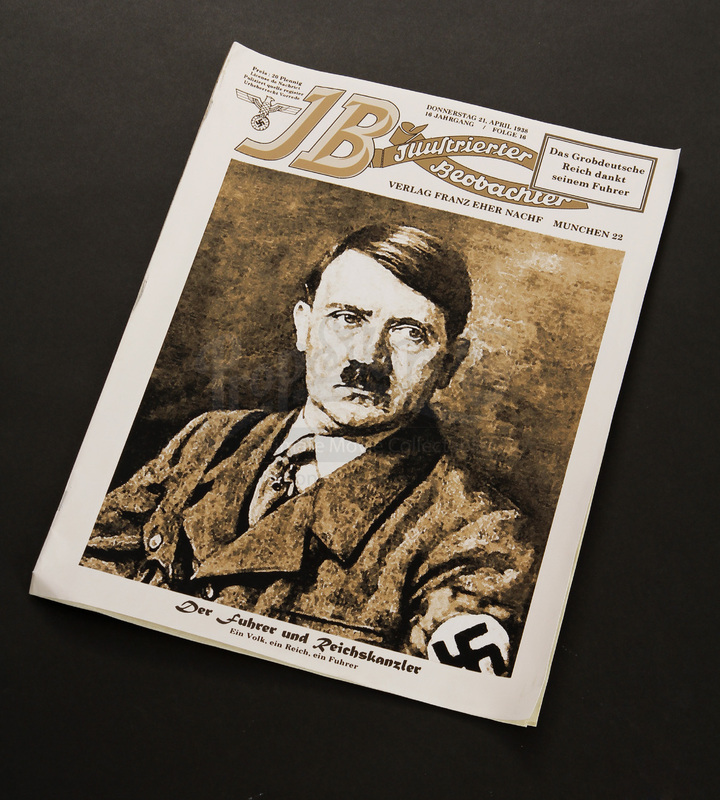 This style magazine can be seen up close in the opening scene of the film as Col. 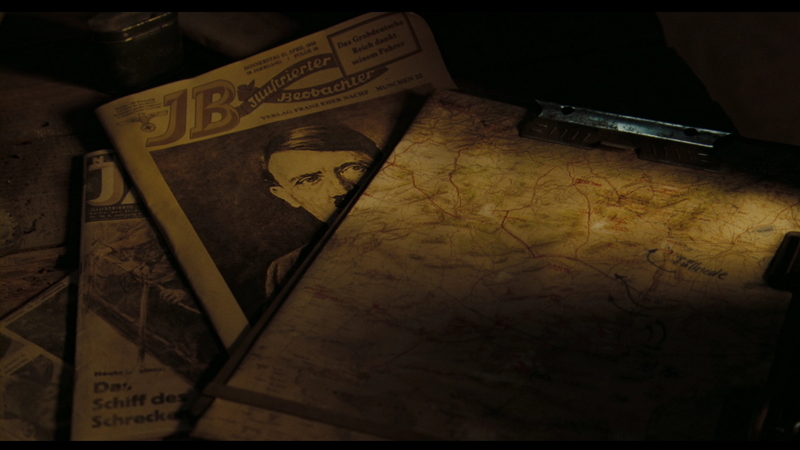 Von Stauffenberg (Tom Cruise) writes in his journal about his desire to rid Germany Adolf Hitler. 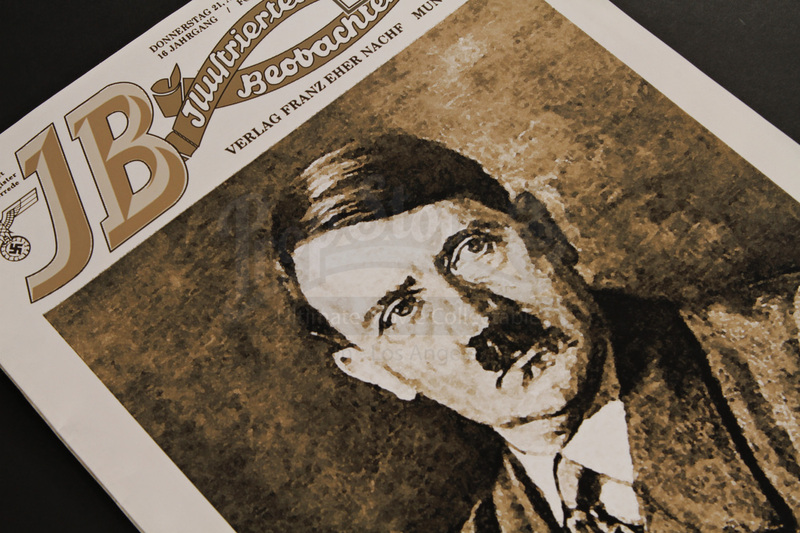 The paper black and white magazine features a cover with a large portrait of Hitler as well as numerous other details, all written in German. 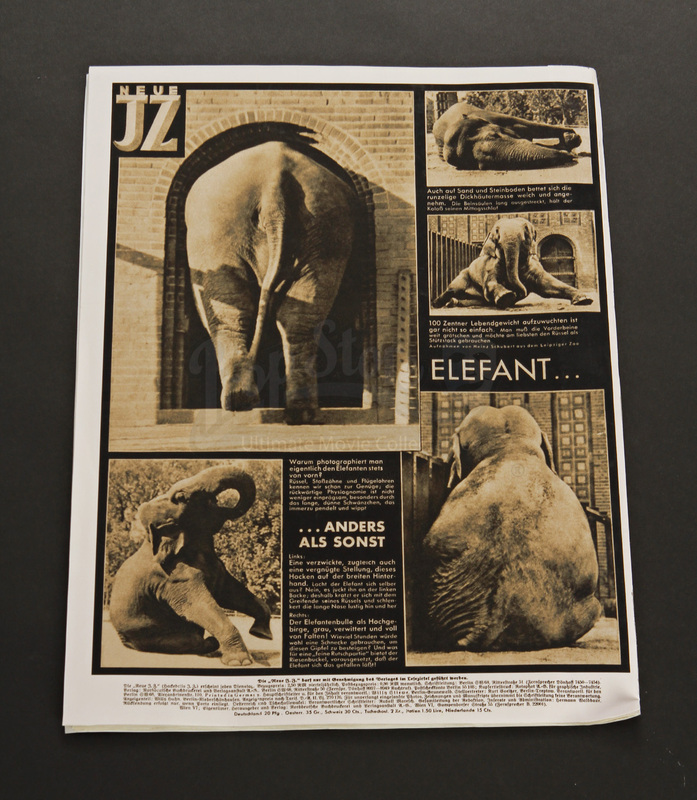 The back of the cover features a story on elephants along with several elephant pictures. 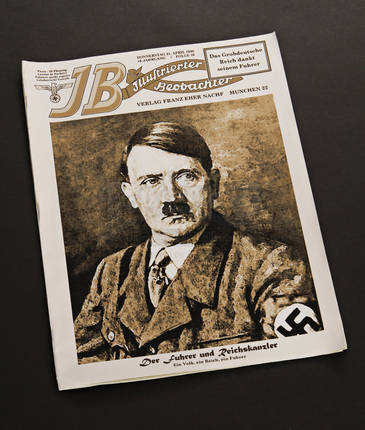 There are numerous pages inside, all blank. 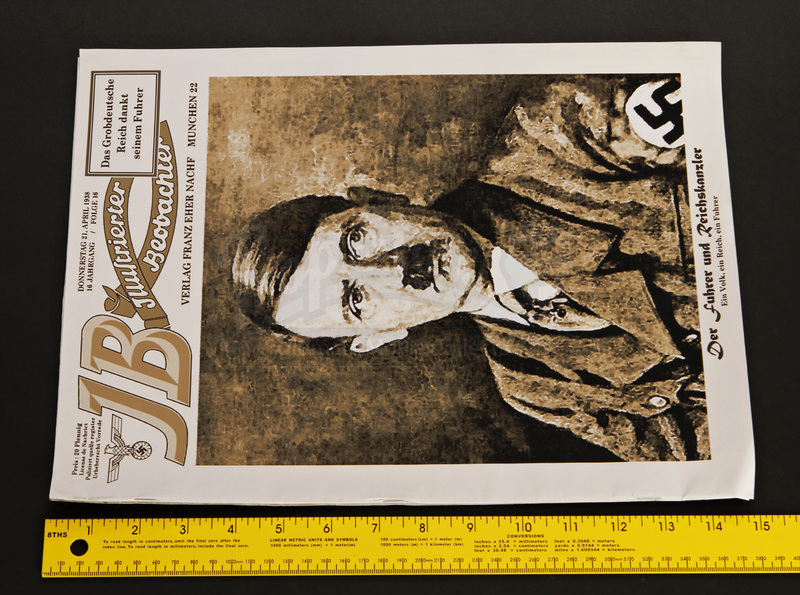 This prop magazine measures approximately 15” x 11” (38cm x 28cm) and is in good condition.